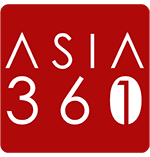 Long after the trailing success of the oh-so-awesome Alila Villas Uluwatu, Bali finally gets another slice of paradise. 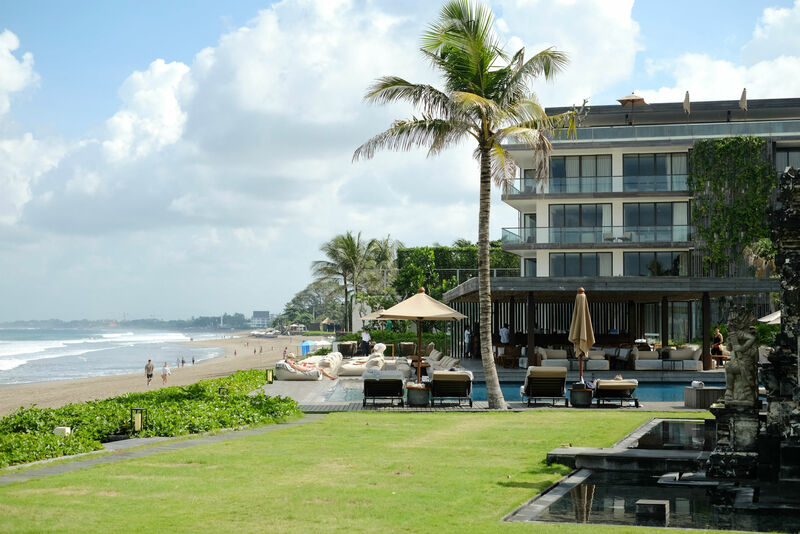 Think balmy breezes of Seminyak Beach meet chic off whites gracing the walls and structures. Endless sun decks in five pools -as if four are not enough- next to wall-hugging plants and vertical greens. 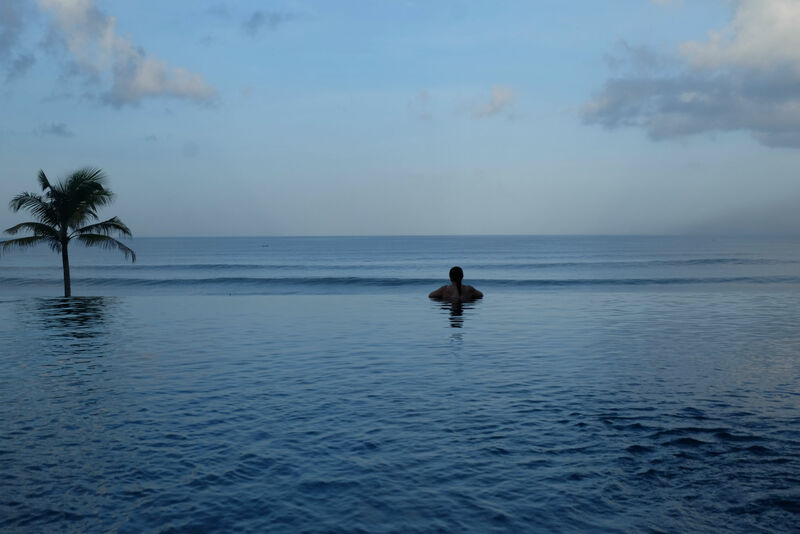 If there is an award for best resort for the aesthetic eye (and the soul), Alila Seminyak would have won, big time. 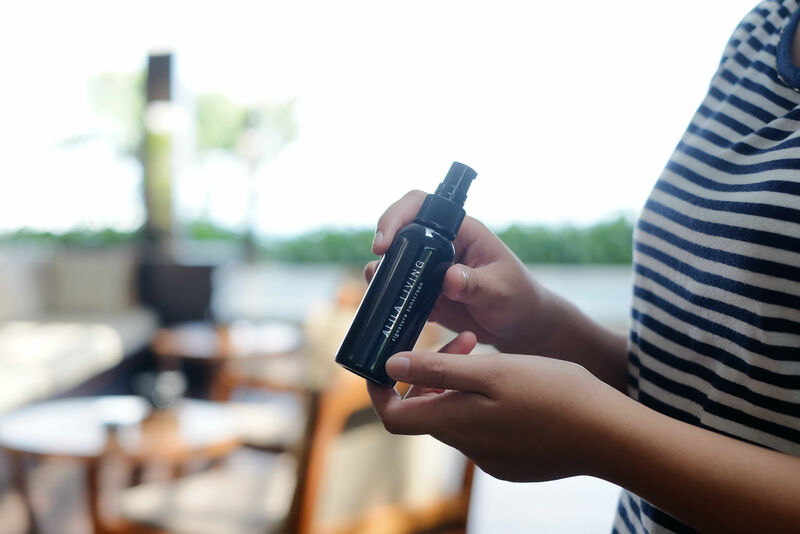 Splash some to your skin once you arrive for that Alila welcome. 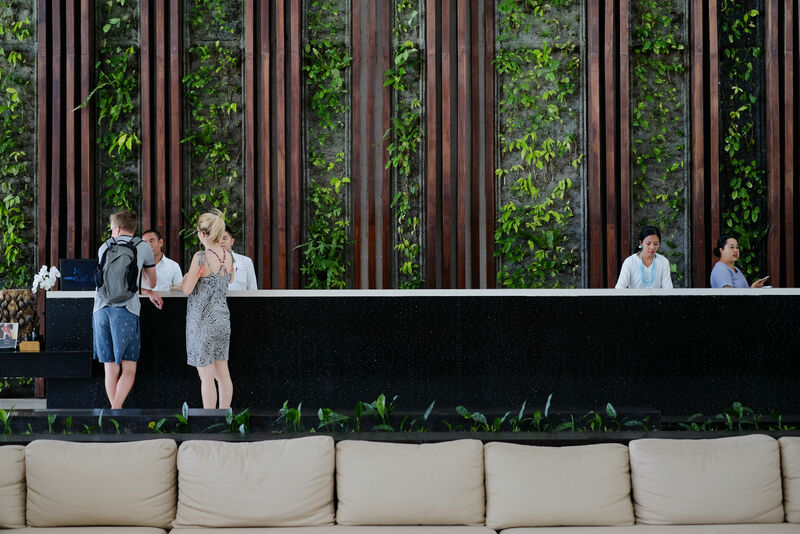 Bali has this thing with resort lobbies and Alila Seminyak also boasts the same idea, it’s spacious, a mix of stairs, different levels, gigantic walls, ceiling features and all. What wowed me was this thoughtful set of body pampering lotions including my new favorite Signature Sunscreen by Alila. It sets you in the beach mood right away. Smart. 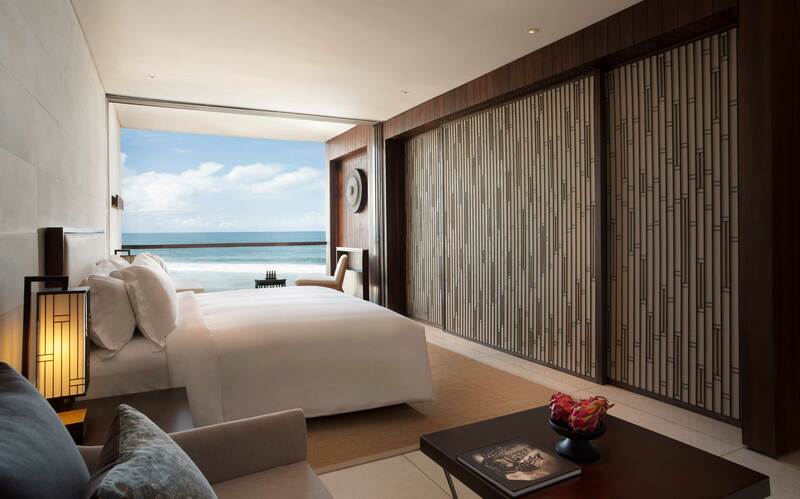 Space seems to be a luxury these days in Bali, but this Deluxe Ocean Suite doesn’t seem to care. It charms you the moment you set foot into the Suite. Wood elements take over in all sorts of form, most importantly the bedding and the view you see waking up in the morning. En-suite wardrobe and bathroom are smartly separated by a sliding door. I spent hours sitting by the balcony basically doing nothing (read: people-watching). Bliss. 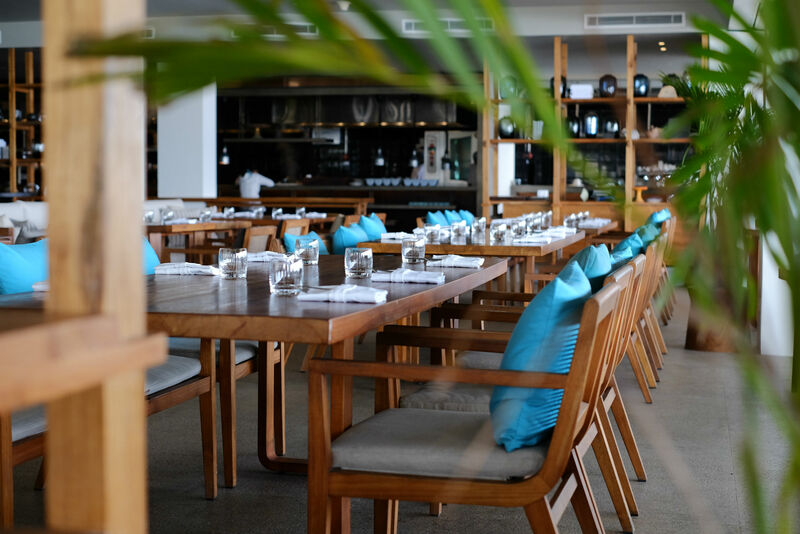 A refreshing take on beachside dining by Alila, Seasalt Seminyak is second to none in the area. They say the hotel was almost full during my stay, but breakfast never felt too crowded. Mornings in Seasalt are somewhat Pan-Asian. 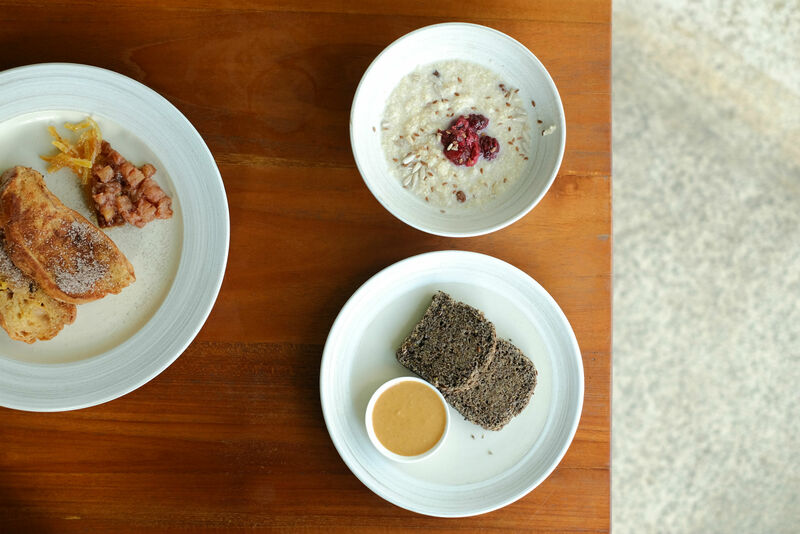 Think dimsum, black rice sponge cake, congee and the usual suspects like eggs and bacon. The whole table digs the fresh juices much. One simply cannot miss the signatures like White Snapper when you’re here. 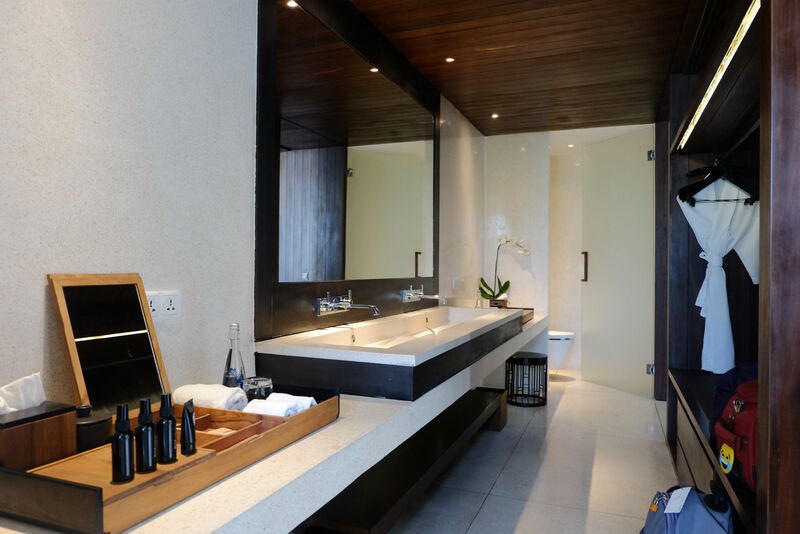 The ever-tempting Spa Alila. You’ve been warned. I admit that the body pampering ideas has won me over since my arrival to the resort. So when I came across another body lotion in my room, I couldn’t help it but visit the pool (that’s what sunscreens are made for). 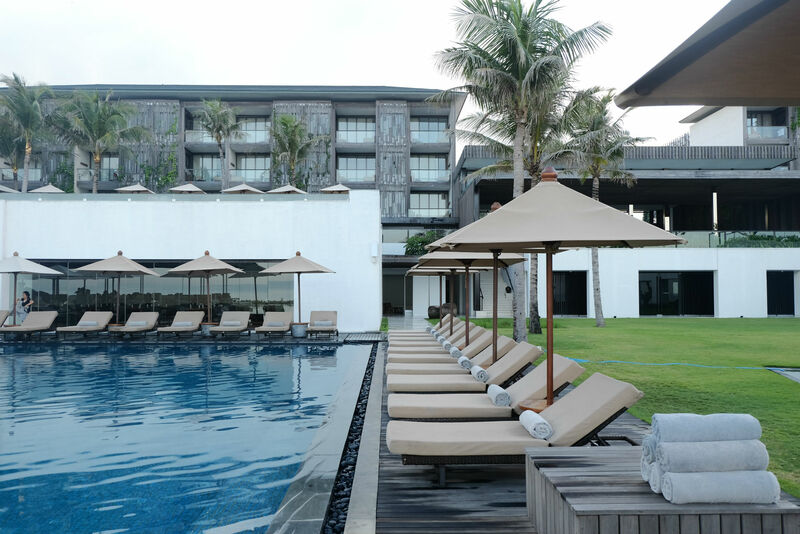 In Alila Seminyak, guests are spoiled with five pools. Hop on one and chances are you have the pool on your own. 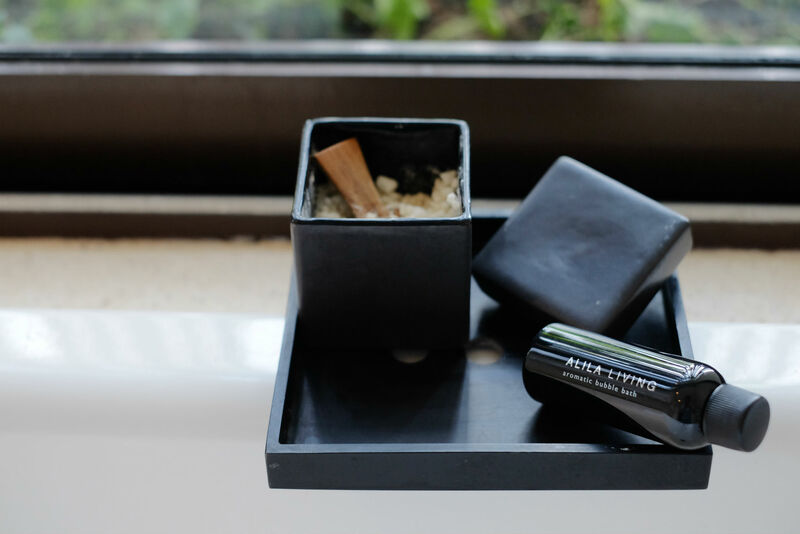 Spa Alila is not just another hotel spa, it’s an institution. And after steps into the spa, then it all made sense. 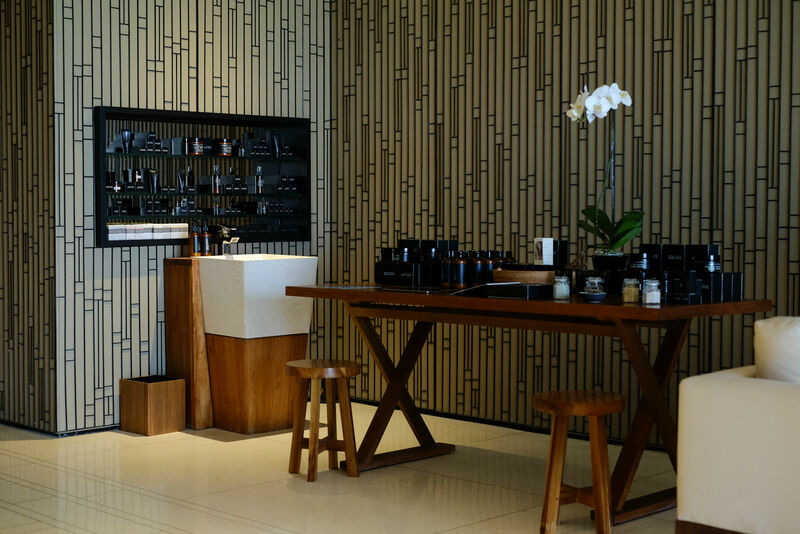 The spa sells Alila Living retail products so that you can experience Alila even in the midst of tall buildings and rambling city. The men body milk and soaps are just too nice not to buy. Forget all those snacks and pies and buy your friends some of these good stuffs. We write about Bali quite a lot, we admit. 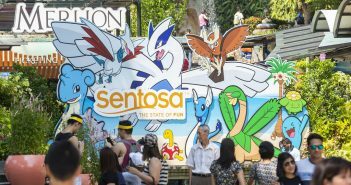 One of the primary reasons is that the island offers so many things to see, do and experience. 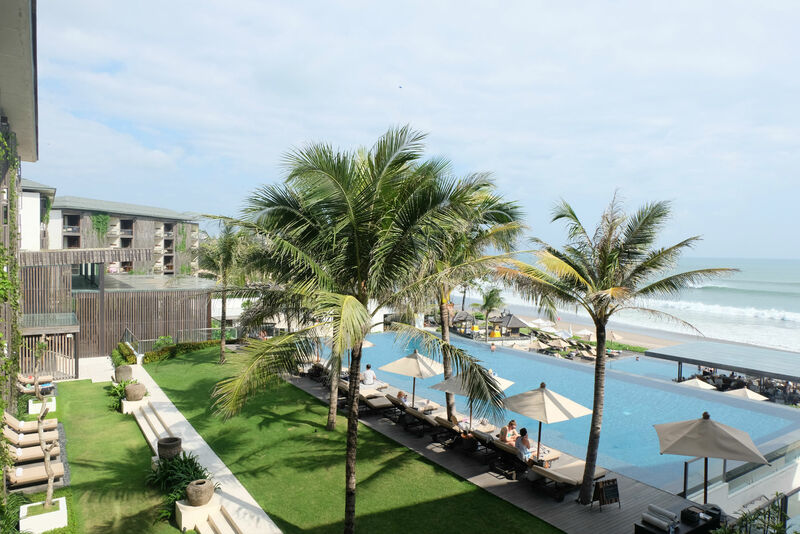 Start your Bali getaway here at Alila Seminyak, you’ll get plenty of the beach for sure, and then some. Go. Come home tanned and happy. Frey is a freelance writer from Jakarta, Indonesia. His ventures are all about travel, food and lifestyle. 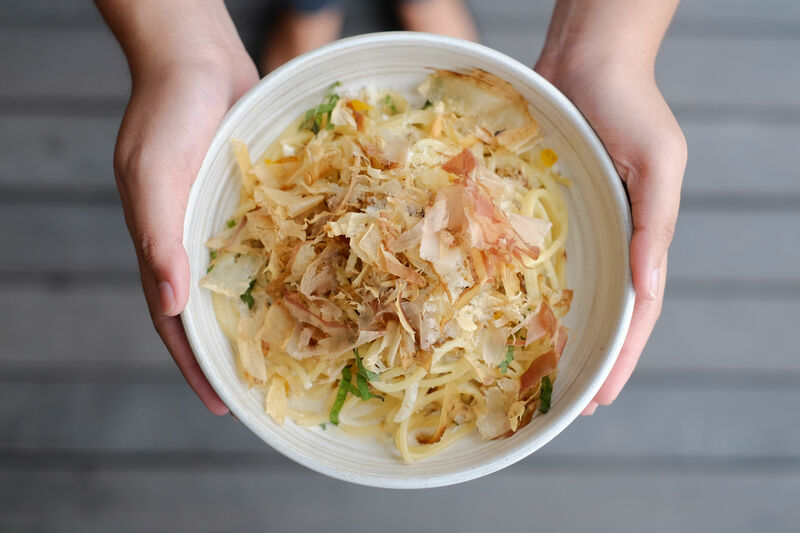 He loves sharing his takes on new eateries, fine hotels and fascinating festivals. Find him scouring the city for some local treats, the city's talked about hotels and resorts or lounging at rooftop infinity pools.